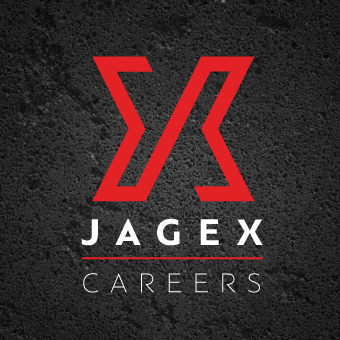 Jagex Games Studio is looking for a Build Engineer to join the tribe. Your primary duties will be to support, maintain and advance the Jagex build and release infrastructure. You will have full ownership of the Jagex build and release systems. You will work with development teams to implement new build pipelines, and support existing pipelines. You will advise development teams on best build and release practices. In return you’ll receive a competitive salary, options for a sponsored gym membership, private health care, flexible working, cycle repair, free parking and fresh fruit delivered to your team every day. We also have full bean style coffee machines that provide hot drinks available throughout the day. Expect to be invited to team events once a quarter as well as company-wide parties to celebrate our successes. The successful applicant will be able to enjoy our newly refurbished office which includes contemporary break out areas, gaming zones, high tech meeting rooms, a huge Atrium with tiered seating and our very own private bar! • To maintain a concise log of all work done, and to aspire to own each piece of work through to completion. • To only undertake to do work that is within your professional competence. • To document, formalise and automate work processes, particularly where those processes differ from standard industry practice. • To aspire at all times to industry best practice, except where deviation is absolutely necessary. This job is advertised on behalf of Jagex Games Studio using their internal reference 2018-1527.